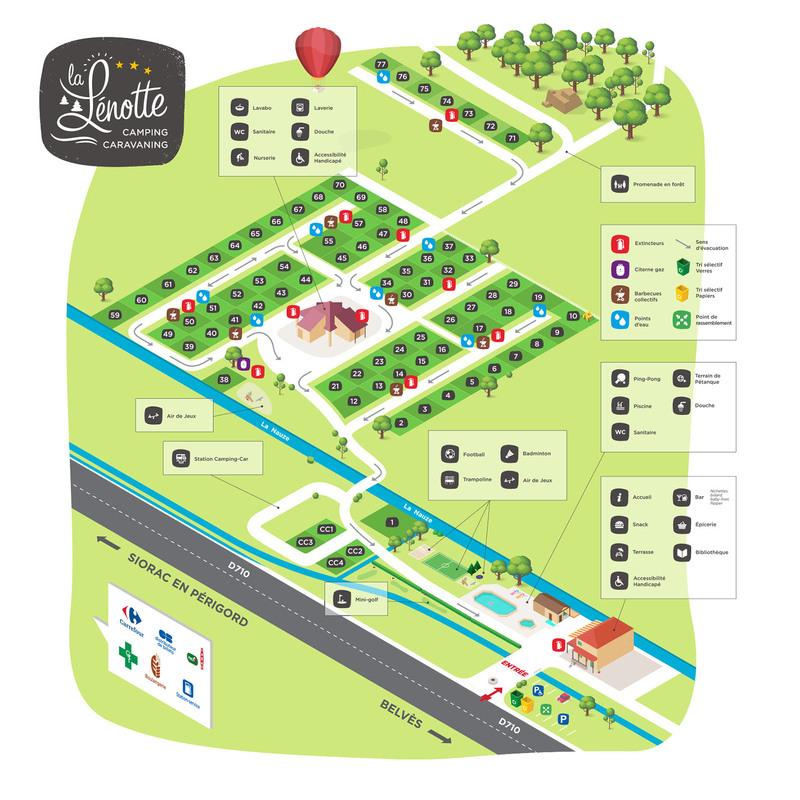 Camping La Lénotte offers ideal conditions for an exceptional holiday. 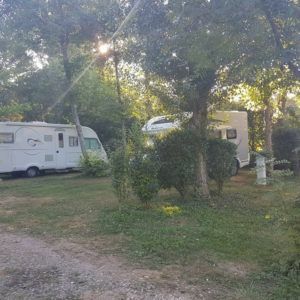 Immersed in Perigord nature, our campsite enjoys a central position compared to all the tourist sites, castles, caves, abysses and most beautiful villages that you will be able to visit. Not to mention all the outdoor activities. 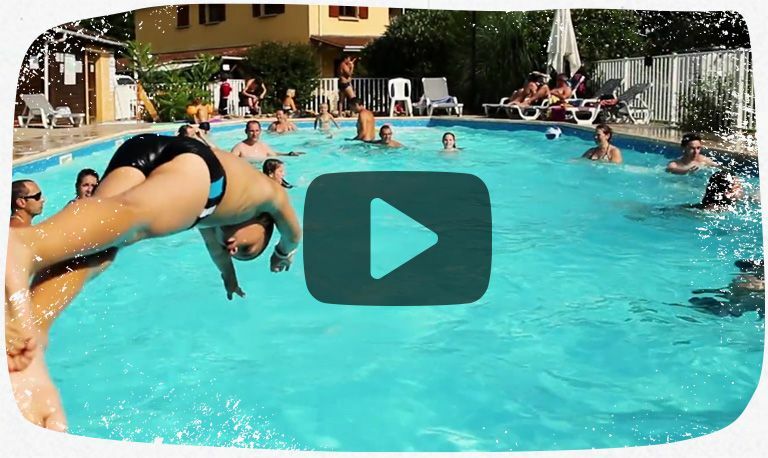 To get an idea, take a look at our video and do not hesitate to come see the opinions of our customers, our blog or the photo gallery. 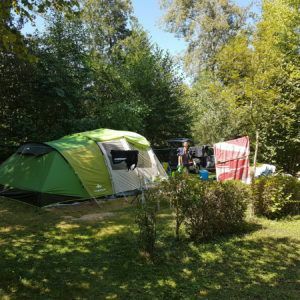 Whether you are a camper, hiker, camper or you are looking for the comfort of a rental accommodation, come quickly discover all our possibilities of welcome, we will welcome you with pleasure! 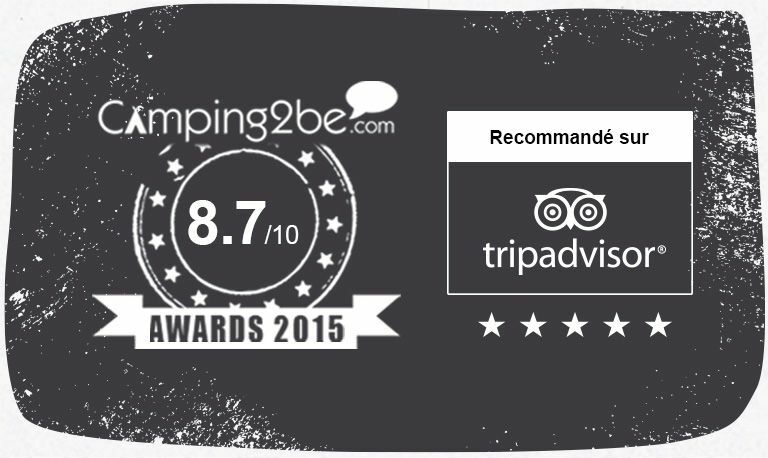 The campsite team welcomes you in a friendly atmosphere, between animations and a relaxing environment. Pitches for tents and caravans, naturally delimited by vegetation. Stabilized locations and drain terminal. 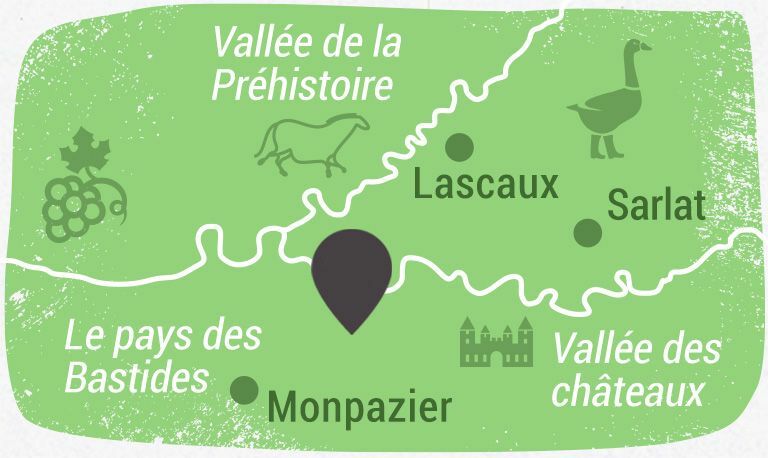 Stop Camper van from 8 € / day! 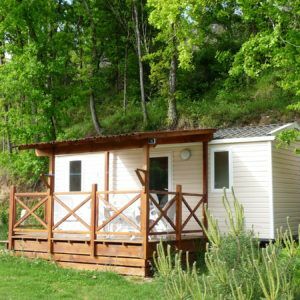 The ideal compromise to combine the spirit of camping with the comfort of the rental. 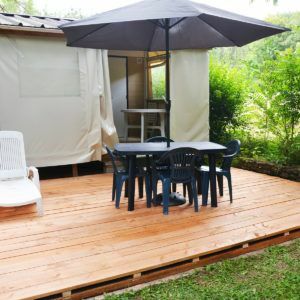 Unusual, original and comfortable rental for up to 5 people. 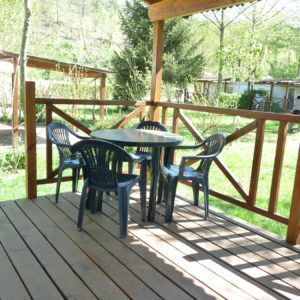 A wide range of comfortable and fully equipped holiday rentals, from 2 to 8 people. 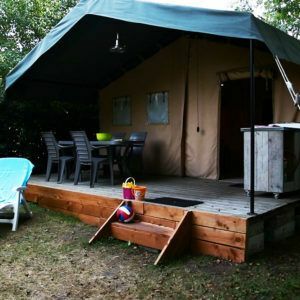 Camping and Rentals: all our accommodations at a glance!